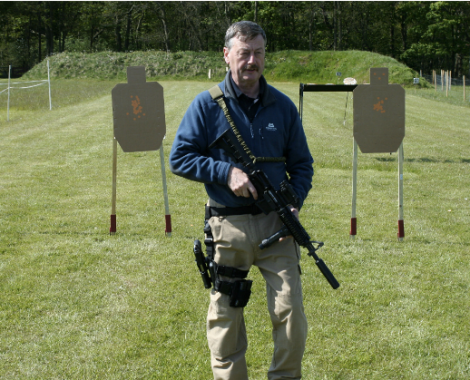 I have been firearms instructor to Special Forces and police firearms teams since 1981, both UK and overseas. 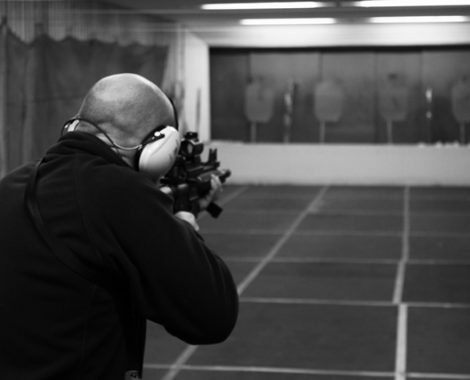 I can provide bespoke training in rifle, pistol and combat shotgun from basic to instructor level. 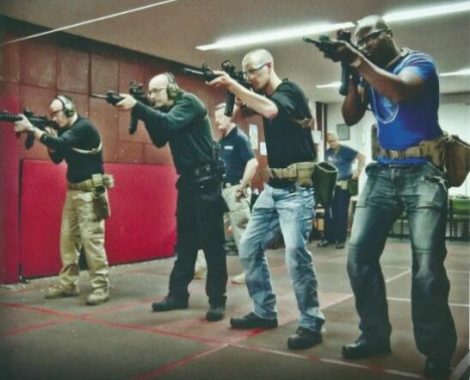 We can provide Maritime Firearms Competency training (MFCC) and one day refresher courses. Also Close Protection Training in conjunction with our partner Associated Risks Group. 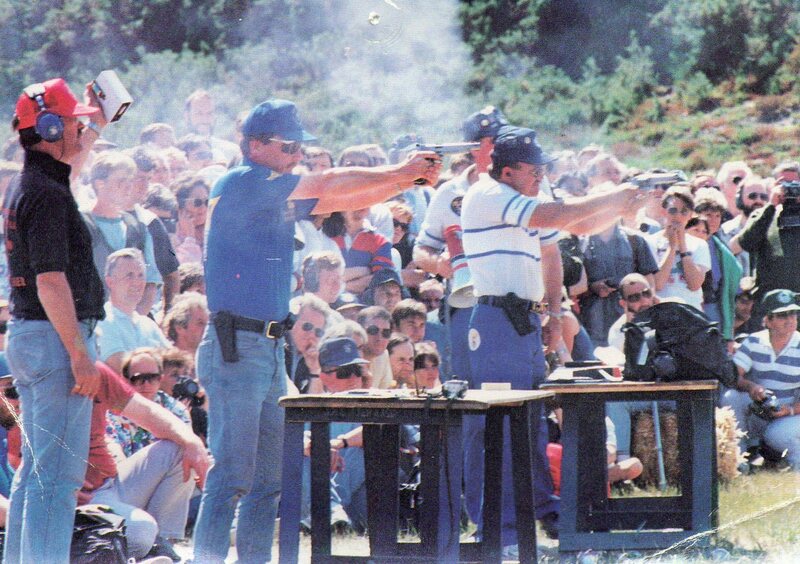 Practical Pistol Instructor since 1979, I have given instruction to the UK, French and Spanish National Teams and have run courses throughout Europe. 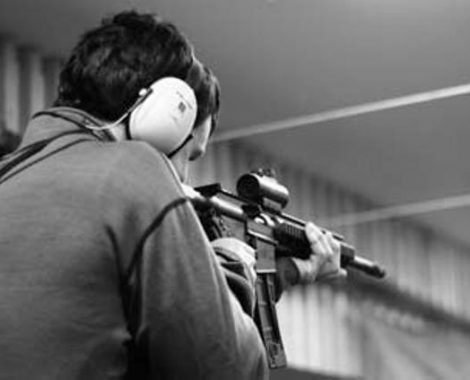 We can provide courses for UKPSA Competition Licence or for general skill training in LBP, LBR and Mini-Rifle. As a group or one-to-one, your range or our on site facility.